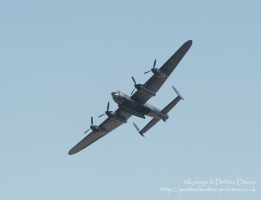 PA474 is one of only two flight worthy Lancasters left in the world. 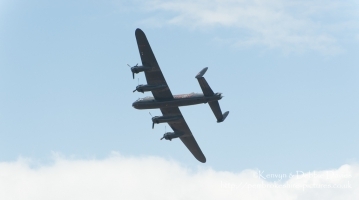 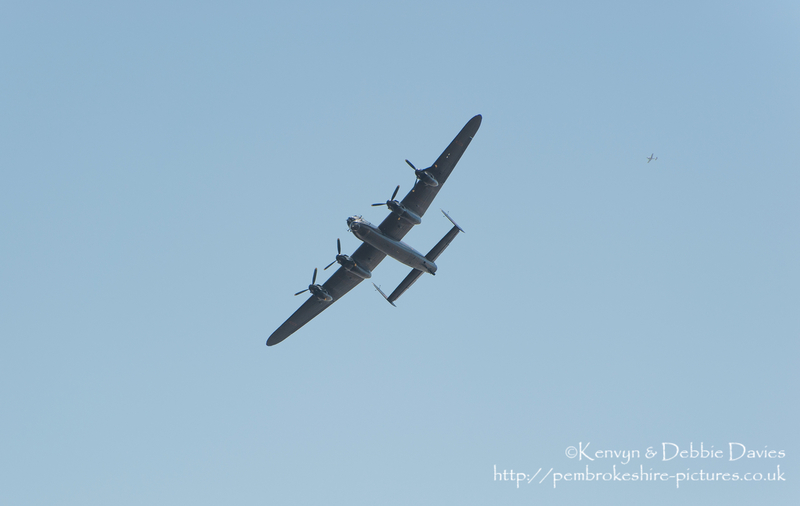 It is operated by the Royal Air Force Battle of Britain Memorial Flight as a tribute to all members of Bomber Command during the Second World War. 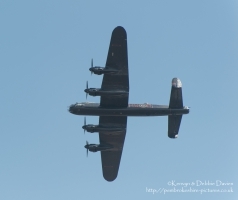 Description PA474 is one of only two flight worthy Lancasters left in the world. 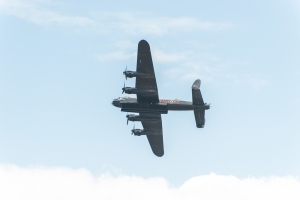 It is operated by the Royal Air Force Battle of Britain Memorial Flight as a tribute to all members of Bomber Command during the Second World War.